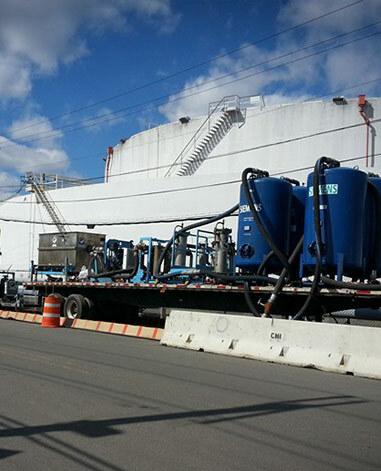 Seven months of 400-GPM dewatering and filtration with mobile systems. Construction of a new natural gas power plant in the Northeastern U.S. required 24” underground tunneling. 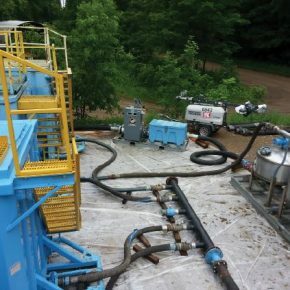 The contractor hired to perform the tunneling discovered a 3-foot water table and severe hydrocarbon contamination persisting throughout most of the jobsite. 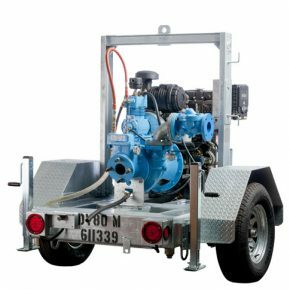 Uncomfortable with the combination of high-volume dewatering and hydrocarbon filtration, the contractor chose Rain for Rent to design a mobile dewatering system. 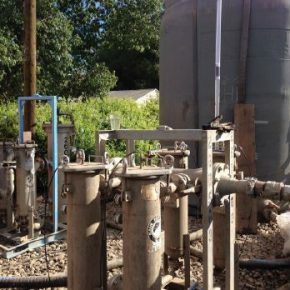 The system provided up to 400 gallons per minute of dewatering and filtration – during the seven months of 24/7 operation an estimated half-million gallons of groundwater was filtered daily. 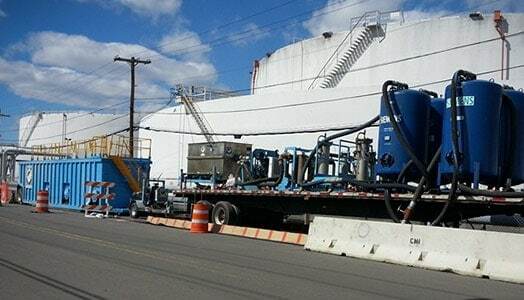 Two mobile systems provided 200 GPM each on two trailers that were able to move with the progression of the tunneling. 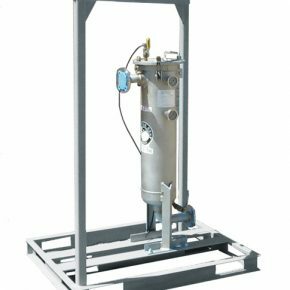 Three submersible dewatering pumps powered by generators were used to provide the deep well dewatering. 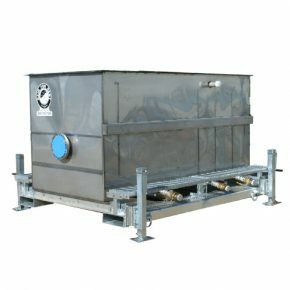 The systems used a combination of Oil Water Separators, Weir Tanks, Cartridge and Carbon filtration units. 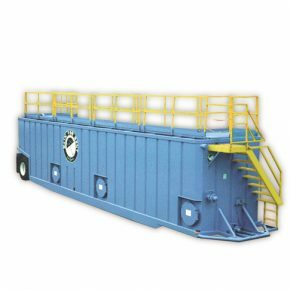 Without the mobile dewatering and filtration system, the contractor would never have completed the job in the required time frame.